Description: Includes topographic features. Indicates locations of forts. Indicates Native American inhabitation. 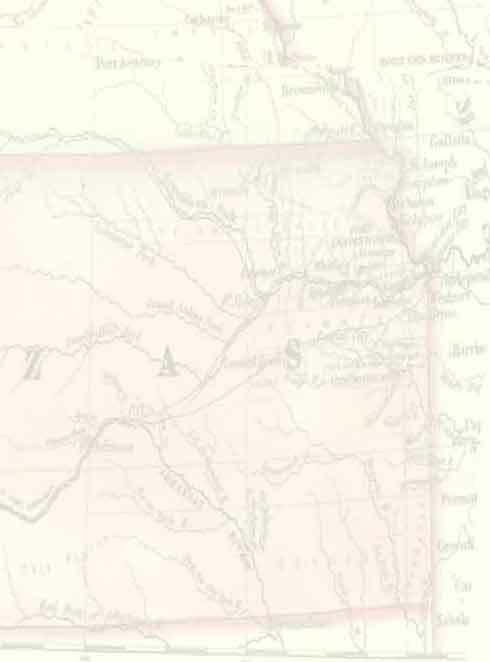 Removed from Rand McNally & Co.'s Business Atlas with page numbers 160 and 161. Verso: Rand, McNally & Co.'s Kansas (text) with page number 162. Archaic county names and boundaries. Shows Atchison, Topeka & Santa Fe Railroad; Kansas Pacific Railway; Cowley, Sumner & Ft. Smith Railroad; Kansas City, Emporia & Southern Railroad; Leavenworth, Lawrence & Galveston Railroad; Missouri, Kansas & Texas Railroad; Missouri River, Ft. Scott & Gulf Railroad; Southern Kansas & Western Railroad; St. Louis & San Francisco Railroad; Memphis, Kansas & Colorado Railroad; Kansas City, Burlington & Santa Fe Railroad; St. Louis, Kansas & Arizona Railroad; Central Branch of Union Pacific Railroad; St. Joseph & Denver City Railroad; and other unnamed lines.